Asian Wealth Community is an industry association for family offices, private investors & stakeholders in the Asia Pacific wealth eco-system. 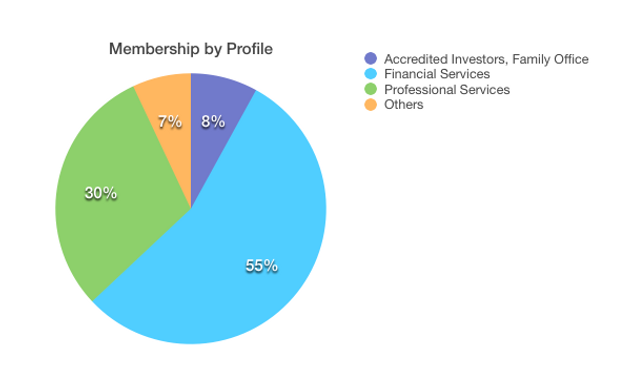 Our members include accredited investors, family offices, private & investment bankers, investment advisers, wealth managers, lawyers, trustees and other professionals in real estate, PE/VC & FinTech. Thanks to the support of our founding members and government agencies, we continue to build an open community with our members and partners. We are starting as a small community and growing together with the wealth boom in Asia. 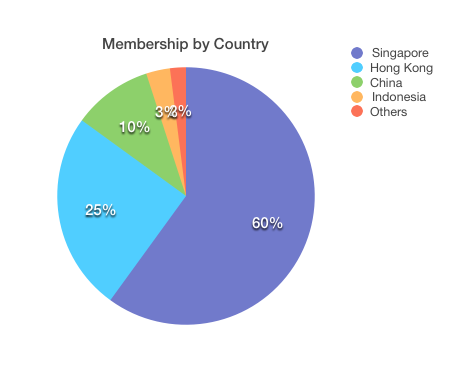 As an industry association for private wealth, we are about connecting and education as Asia get wealthier. While we operate in all part of Asia, we are actively building a platform that connects investors in China, Hong Kong, Singapore & Indonesia.